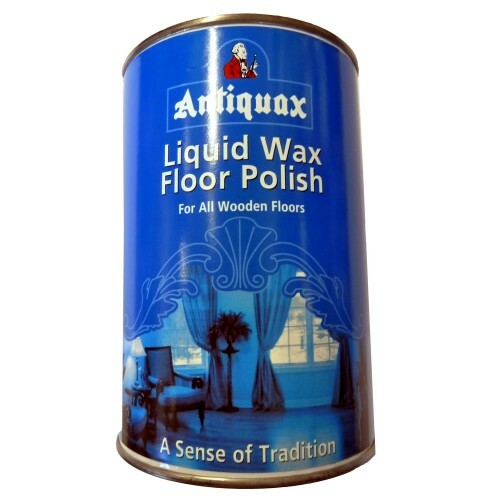 Antiquax Liquid Wax Floor Polish is a traditional wax polish. 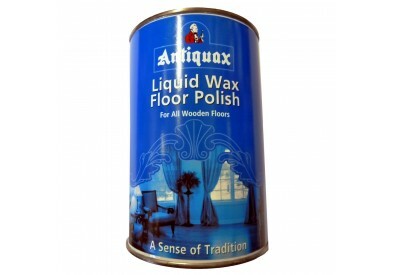 The polish is a high quality wax suitable for all types of wooden and parquet floor. It is easy to apply and gives a lasting high gloss finish. It can be used by hand or with low speed mechanical buffing machines.